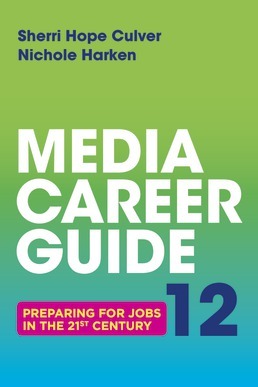 Updated every year, the Media Career Guide can help you land a job in the media industries and build a successful career. You’ll find the latest information on tips on how to prepare for your career; start your job search; nail your cover letters, resumes, and thank-you notes; and succeed once you’re in—everything you need to get your career off on the right foot. What Are the Trends and Career Opportunities in Media and Communications? Where Do Recruiters Find Qualified Candidates? 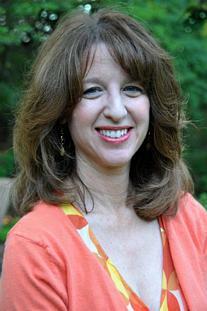 Sherri Hope Culver is an associate professor of Media Studies & Production at Temple University and serves as Director for the university’s Center for Media and Information Literacy. She also has extensive experience as a television producer and consultant to public media and children's media companies.